While I love discovering and using new beauty products (thanks, Birchbox! ), I find that there are certain products that are always in my makeup bag, and ones that I reach for most often in my bathroom cabinet. In other words, they’re staples. A lot of these finds are a little pricey, but if you time your purchase right, you can take some of the sting out of the cost (see this post for details). Here are four things I’m loving right now: a lip primer that makes my lipstick stay on for hours, a foundation that lasts all day (with sunscreen! ), a super-lush mascara, and a miracle gel that takes my curls from frizzy to curly and holds them there. This winner from MAC is a must if you are wearing a bold lip. Nothing makes lipstick last like this primer! It goes on like a thick lip balm, and also moisturizes your lips. Tip: for best results, wait a minute in between priming your lips and applying lipstick to let the primer really sink in. I love, love, LOVE this foundation! It goes on like silk and stays on all day. Seriously. All. Day. I’ve been on a quest for the perfect foundation for years, and this is IT, y’all. I am a mascara lover, and I am really picky about what I wear. This formula is my current favorite. It’s lush and long-wearing, plus it doesn’t clump. Also, the packaging is pretty fabulous. If you are a curly girl, you know what a challenge it can be to keep your curls intact. I am personally on a near-constant hunt for products that will stand the test of time; this one is the best I’ve found so far. It’s moisturizing, frizz-fighting, and curl-holding while at the same time it’s not sticky and doesn’t make your curls crunchy. In other words, it’s the best of all worlds. Have you tried any of these? What did you think? I’d also love to hear about your current faves! Mac lipstick primer? I’ve been using Mac since the beginning of time, how is this the first time I’m hearing about it?! Can’t wait to try!! Thanks for another great post. Are you doing Youtube vids? Shannon – The Coily Custard has kind of a “gel” smell. Hard to describe. Not strong. The mascara packaging IS fantastic. Elevates the experience for sure. And THANK YOU for the nice comment. I took a really long break from blogging for several reasons, but one of them was that I wanted to write more about “lifestyle” stuff and I wasn’t sure if the Boarding Area audience would be super supportive. I’ve decided to go for it, so I’m glad you like it! I too am always on the hunt for curl products. Will definitely try your recommendation. 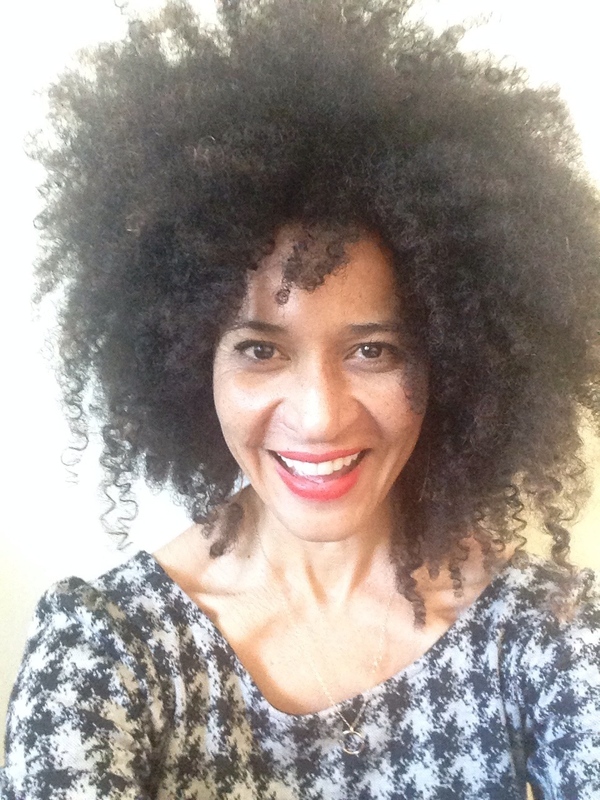 Maria – I also love the other products in the Miss Jessie’s line, so if the Coily Custard isn’t quite what you’re looking for, they will probably have the perfect thing for your curls as well. Nice to see you posting again……Waving a Hello!! I once had an Yves Saint Laurent mascara that was so overscented it turned me off the brand forever. (Really, who wants their eyelashes to smell?) But I need a good foundation. What’s the word on that? And yes to youtube!